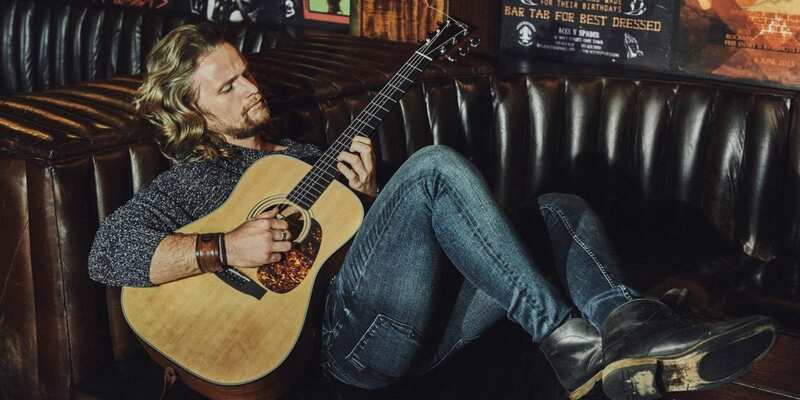 Cape Town based musician, Richard Stirton burst onto the South African music scene after winning season 1 of The Voice South Africa at the age of 22. 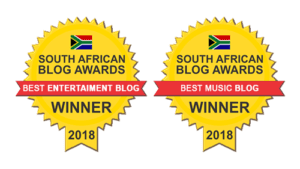 He signed a lucrative recording contract with Universal Music and released his debut single, “What Tears Me The Most” and album, “Middle Ground”, which both shot to number 1 on the South African iTunes Charts. He was subsequently nominated for a SAMA in 2017, for best Rock Album. You’ve grown, you’ve had different experiences – tell me how you have changed as a musician? Is this where the name NAKED comes from – you are exposing yourself, putting yourself out there? “I am just an honest, every day dude, singing about things that everyone is going through on a day to day basis. I want to write things that are relevant. There is a lot of narrative about relationships in this EP – it is quite personal. The follow up EP is a general theme of things in life; like life decisions – asking yourself what it is that you really want to do with your life. You have chosen DEFEATED as your first single – why? Which song of yours best defines you at the moment? If you were trapped on a desert island and could only take one album with you, which would it be and why?